Watch full OK K.O.! Let’s Be Heroes: Commercial Episode 3 online full HD online. Cartoon video OK K.O.! Let’s Be Heroes: Commercial Episode 3 online for free in HD. 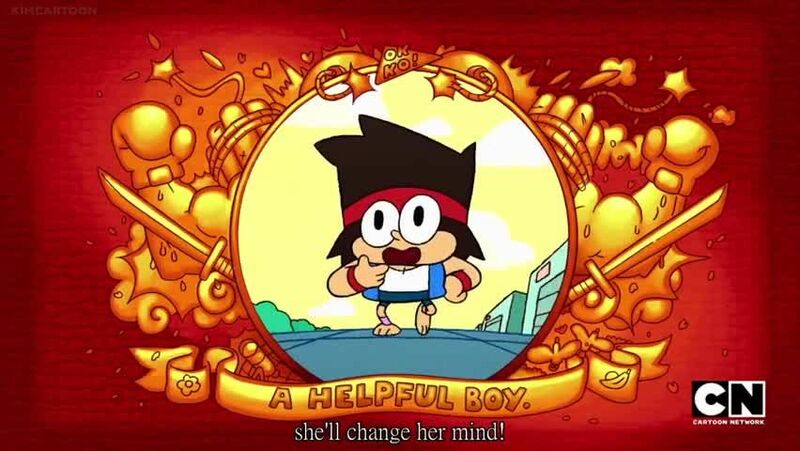 KO sets out to prove to Enid that being helpful is rewarding by helping people all around the Lakewood Plaza Turbo.